So if we all ever tire of these videos where crews go in and that is left is the footage that they leave behind, will this never ending onslaught of found footage films cease to exist? I ask that merely as a question, much to my surprise this was quite a decent take on this overdone mass frenzy of this genre of film making. 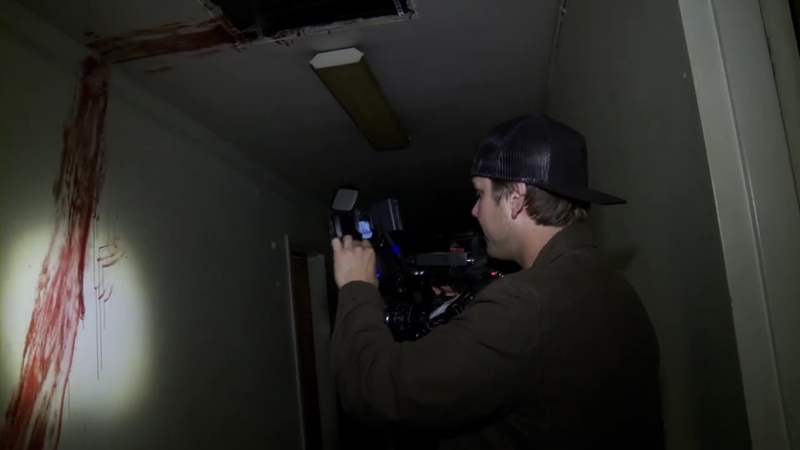 The crew gets set up for their investigation of the hospital where he killed some nurses in 1966. 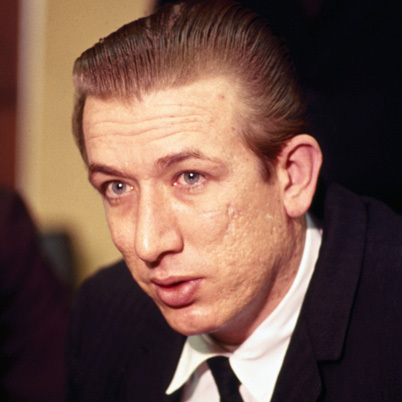 Richard Franklin Speck (December 6, 1941 – December 5, 1991) was a mass murderer who systematically tortured, raped, and murdered eight student nurses from South Chicago Community Hospital on July 14, 1966. There is no soundtrack here and that helps create the mood here-really well there are some good shocks, mostly because the actors are really good here...oops the documentary crew. 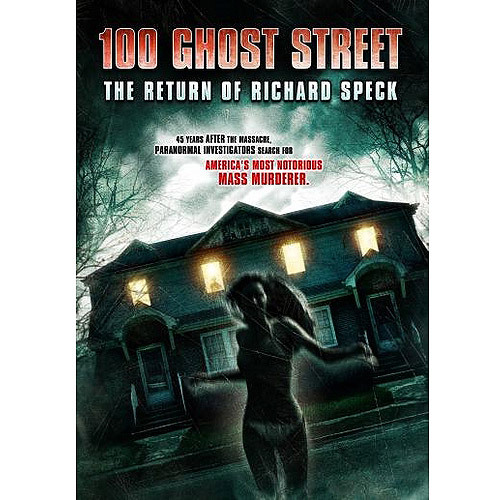 This is one of the few kinds of these films that I did enjoy it held my interest and kept me wondering of they would actually make it out of the place.